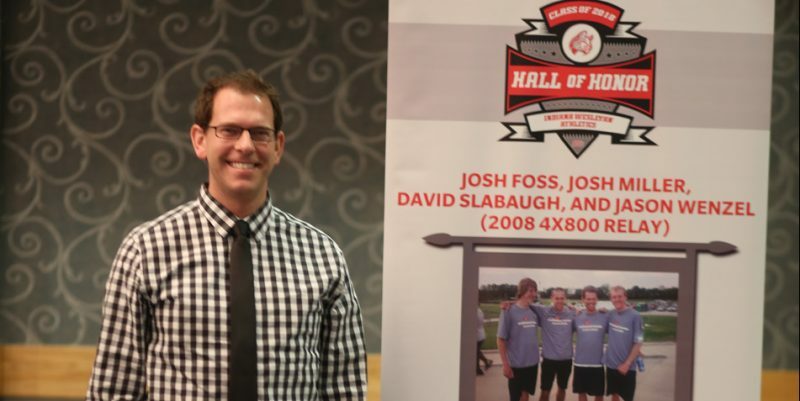 Indiana Wesleyan national champion David Slabaugh along with Bethel champions Staci Weisser and Ryne Lightfoot were all tabbed by their schools to join the respective Halls of Fame. 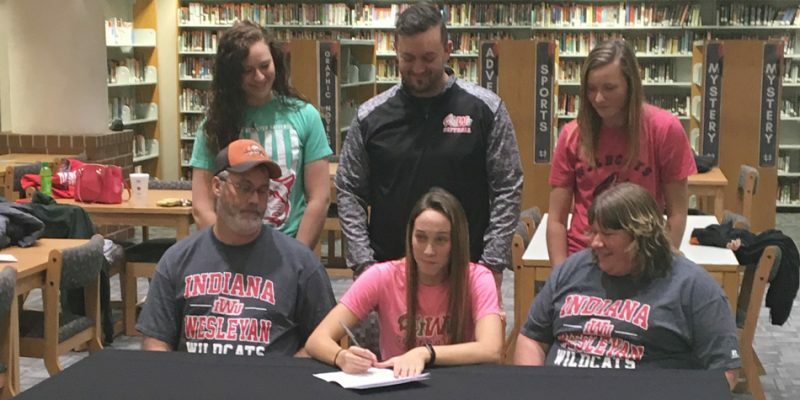 GOSHEN – Dayton Groninger is thriving in her key role for the Indiana Wesleyan University women’s basketball team. 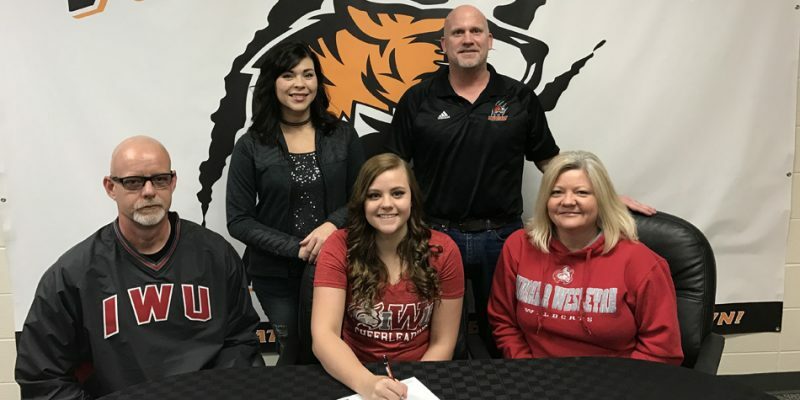 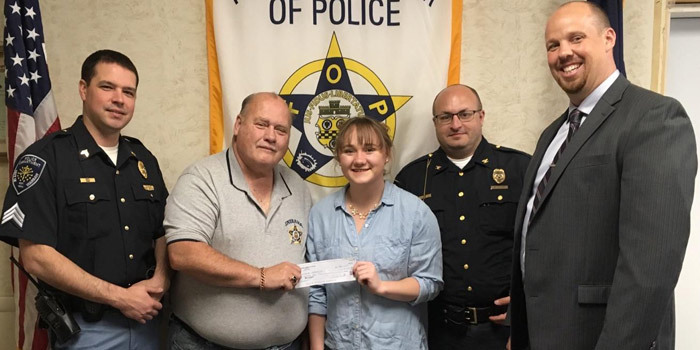 NORTH MANCHESTER – Manchester High School senior Sydney Day signed her letter of intent to continue her softball career at Indiana Wesleyan. 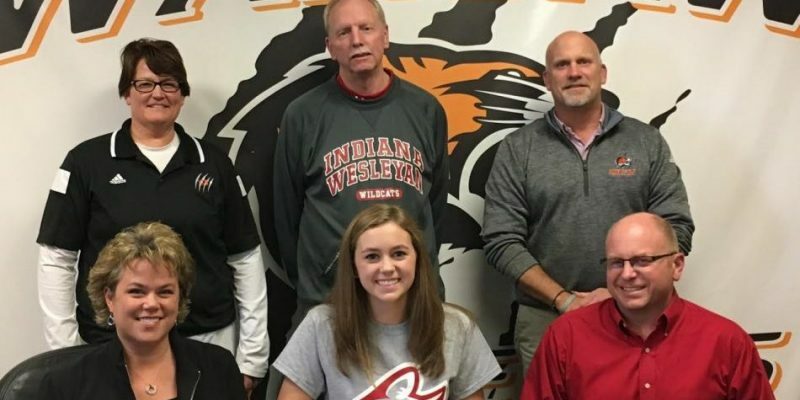 WARSAW – WCHS cheerleaders Morgan Leamon and Sarah Fribley have chosen to continue their cheer and academic careers at Indiana Wesleyan. 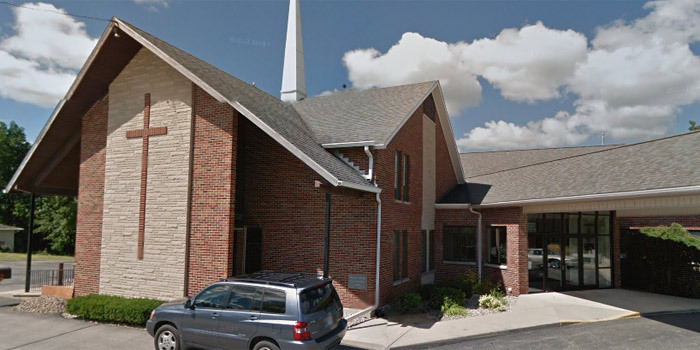 WINONA LAKE – The Grace College men’s basketball team dropped a 101-74 final to Indiana Wesleyan Tuesday night. 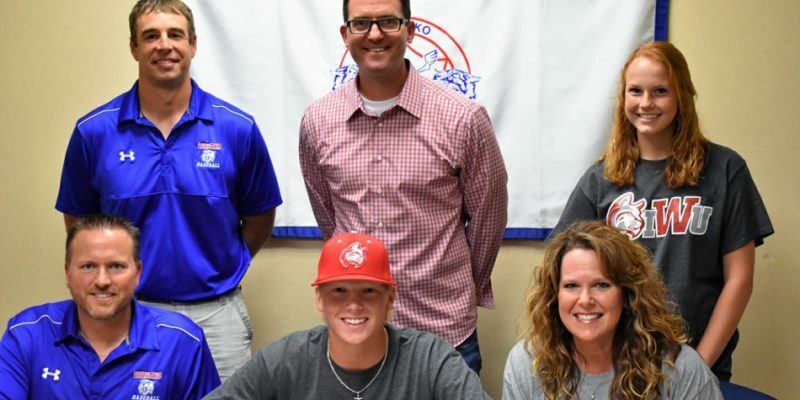 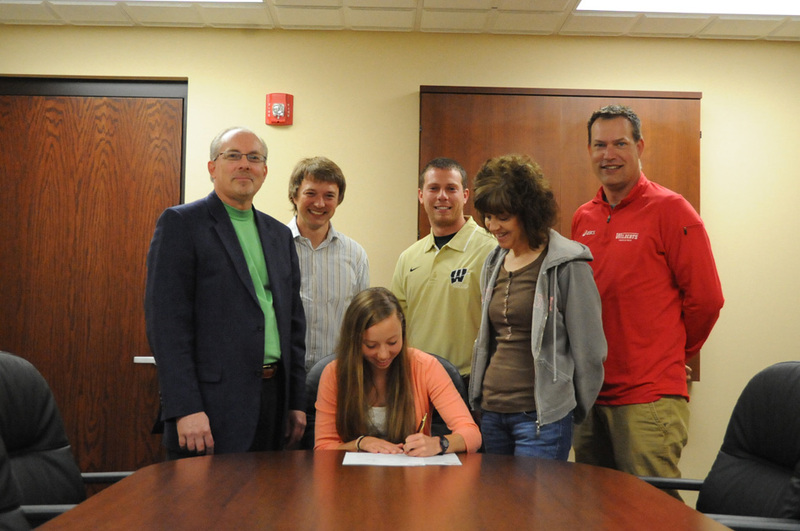 WARSAW – WCHS senior hoops standout Dayton Groninger has signed to play at Indiana Wesleyan University. 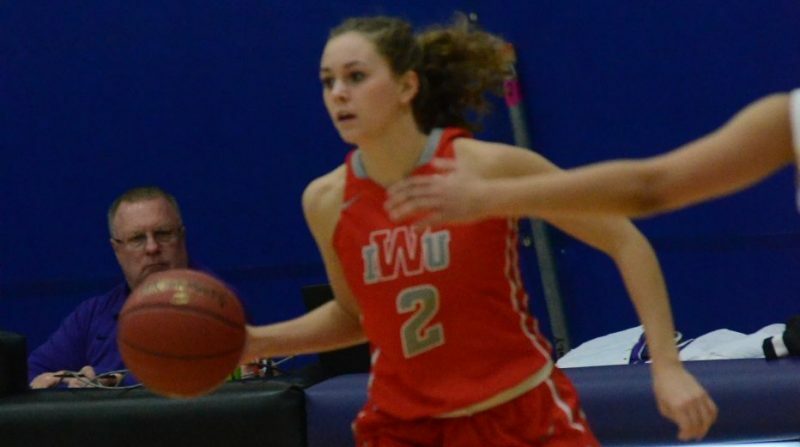 The Crossroads League went 4-2 Friday in NAIA Division II National Championship tournament action. 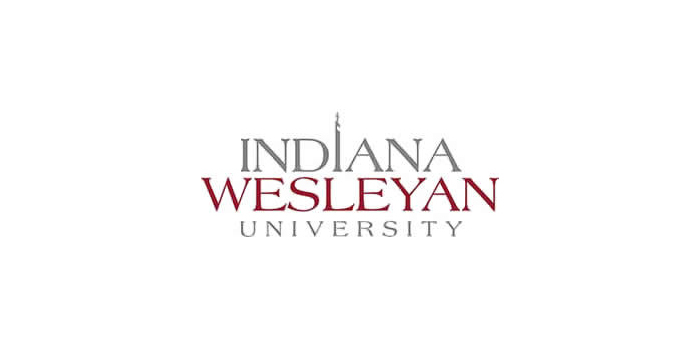 INDIANAPOLIS — The leaders of Indiana Wesleyan University and Ivy Tech Community College have signed a landmark agreement that enables Hoosier students to matriculate seamlessly from Ivy Tech’s early childhood education program to Indiana Wesleyan’s bachelor’s program in the same subject area.